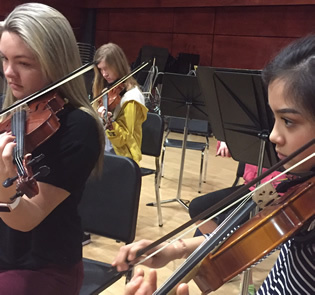 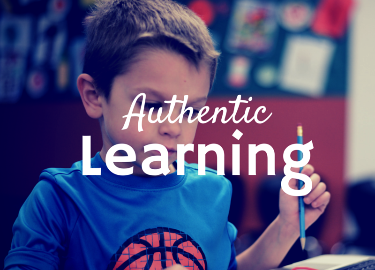 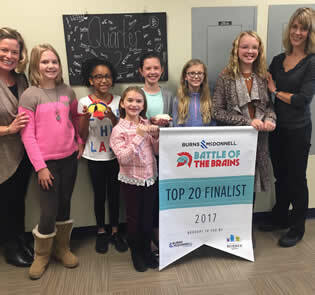 How does EPiC Elementary provide authentic learning opportunities to all learners? 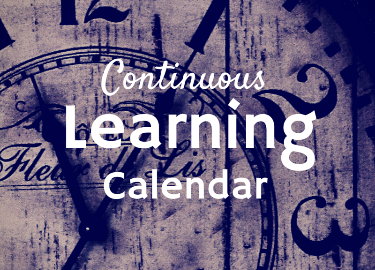 How does EPiC look at the learning calendar differently? 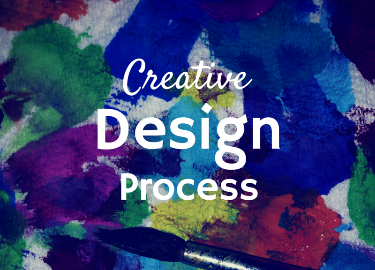 How does EPiC use the creative design process in everyday learning? 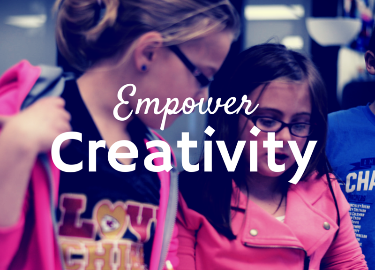 How does EPiC Elementary empower creativity within their learners? 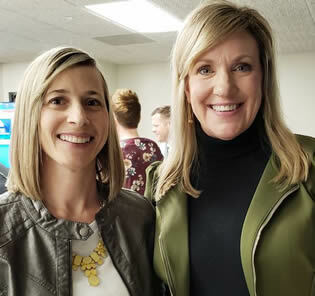 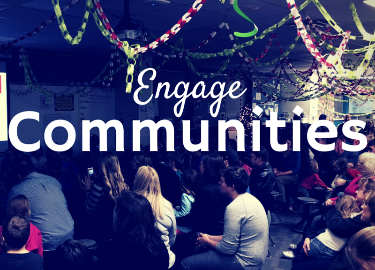 How does EPiC engage the community to be apart of learning? 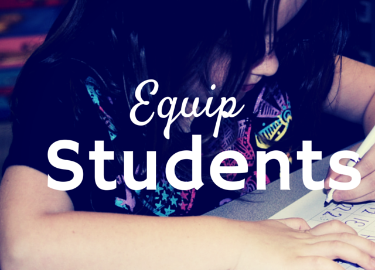 How does EPiC equip learners for their future? 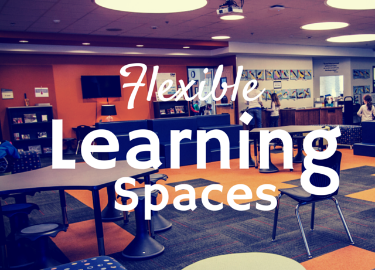 How does EPiC utilize flexible learning spaces? 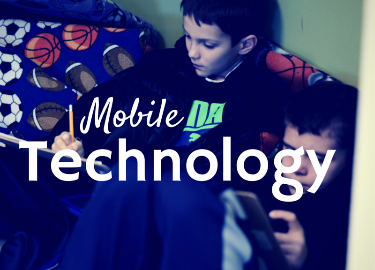 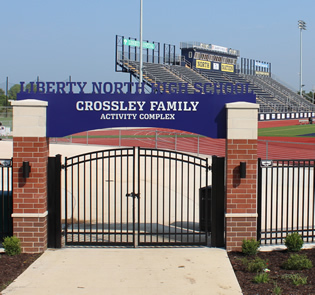 How does EPiC integrate mobile technology into daily learning?